Post Devadas, Nagarjuna took a while to finalize his next film. 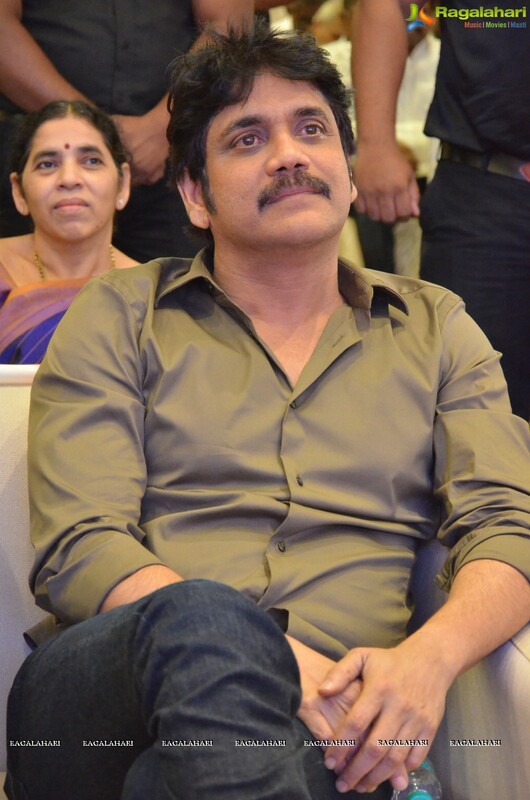 Nagarjuna will be working in Manmadhudu 2. The film was launched today formally in Hyderabad. Rahul Ravindran will be directing this film. Akkineni Nagarjuna and P Kiran are producing this film. Nagarjuna has been paired with Rakul Preet Singh in this movie. Most of the film will be shot in Europe. Music will be given by Chaitan Bharadwaj. Cinematography will be by M Sukumar. Others in the cast involve Lakshmi, Vennela Kishore, Rao Ramesh, Nasser, Jhansi and Devadarshini.